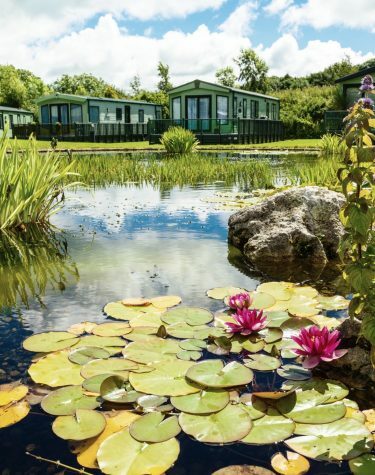 You can escape from the stresses of everyday life whenever you want with a holiday home located in the serene surroundings of countryside, with spectacular views of Lancashire, Morecambe Bay and even the Lake District. Hawthorns Park is accessible only to caravan owners and their guests, and we do not accept touring caravans or pitched tents. This means that buying a caravan with us is an assurance that your home-away-from-home will be a place of relaxation, peace and quiet. 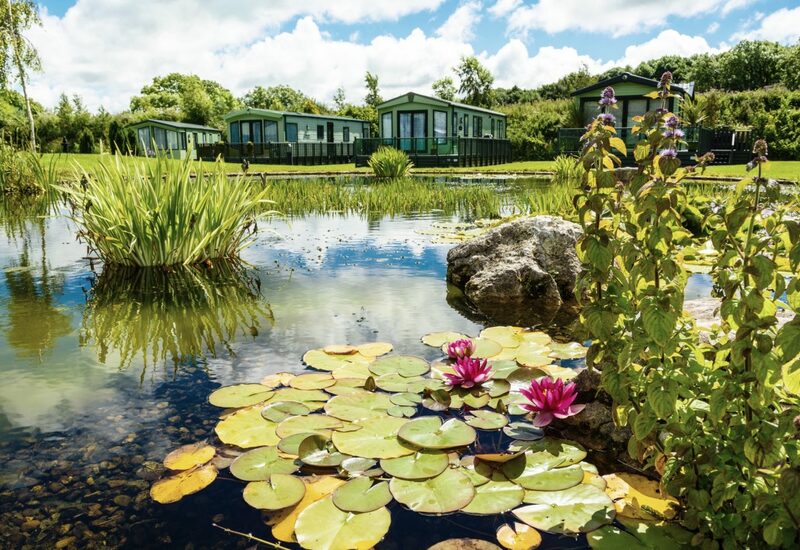 Every one of our static caravan plots is designed to make the most of the natural features of the park, some bring almost total seclusion others are more open, offering magnificent views of the park and its surrounding. Incorporated throughout the park are stunning limestone outcrops which have earned the area its title as a Biological Heritage Site. We can also supply any make of caravan holiday home you might request. Move-in prices include delivery, siting, connection to mains water, electricity, drainage, flagged steps, large flagged patio areas, wood skirting. Not included in prices; park fees, insurance, gas & electric. Sorry, no hire, touring caravans or tents. Plots 1-100 all have existing large stone flagged patios. Plots on our new, exclusive Glade development (101-124) benefit from composite environmental green decking and steps. Piped gas and connections for Freesat / Sky+ / Freeview / DAB radio available in The Glade.